Happy Sunday! I have such a busy month ahead but I am so excited that it is now May. This year just seems to be absolutely zooming by and I can't believe that April has now been and gone. A lot of my Spring-time make up picks have stayed the same from last month so I thought that I would round up my non-beauty favourites from the last four weeks. 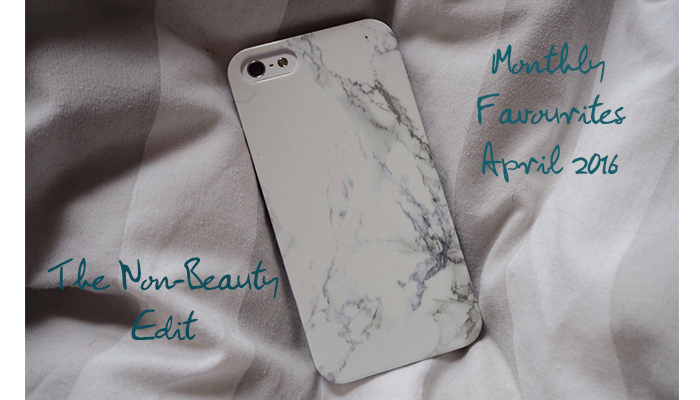 First up is this amazing marble Iphone case from Coconut Lane. They have really upped their game lately and have recently brought out a new 'Luxe' range which looks so amazing, I am so excited for future launches. 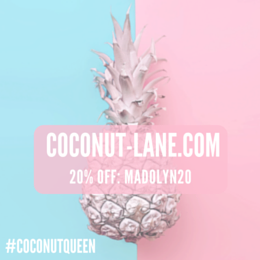 You can still use my discount code, madolyn20, and get 20% off their entire range. Another favourite is a really cute page-per-day diary that I picked up in the Paperchase sale the other week. I love having a one of these each year as I can then create daily lists of things I need to do and schedule when they need to be done by. It hasn't left my side since I bought it! 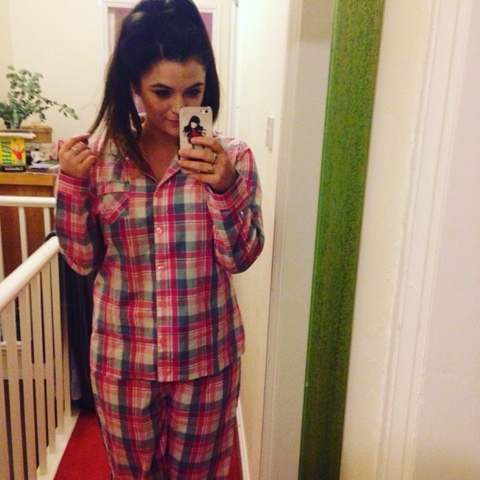 I bought these pjs from Primark a few weeks ago and I am so in love. They were only £6ish for the set and they fit so well and feel so comfy. 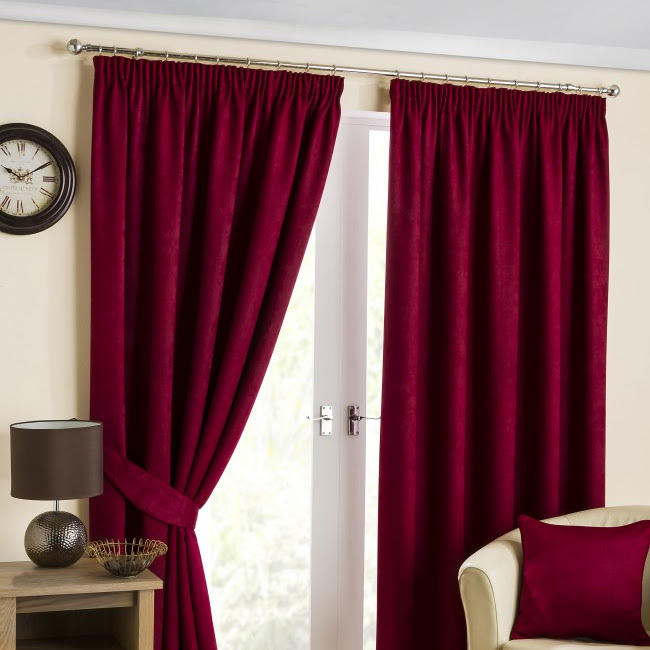 They are perfect for this time of year when the weather is still a little unpredictable and can still be a bit chilly on an evening and on a morning. Speaking of bed time, I have been lighting my White Company, White Lavender candle most nights. It is such a relaxing scent that is so nice whilst I take off my make up, get ready for bed and read my book before going to sleep. 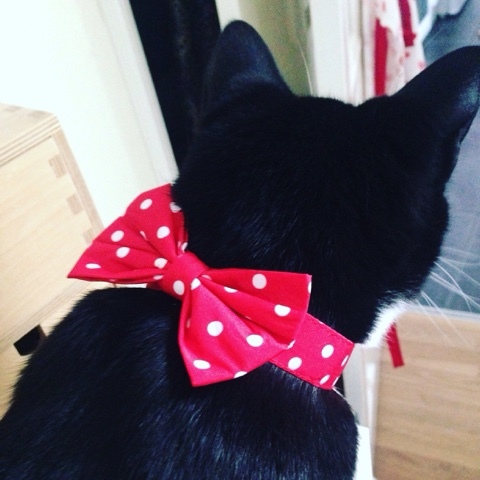 My final non-beauty favourite this April has to be Nelson's cute little bow tie. He turned two at the end of March and so James picked up this cute little present for him. We thought that we could keep it on him long enough to take a quick picture, but Nelson didn't seem to mind wearing it and so it has substituted his collar and he has worn it ever since. What have been your none beauty April favourites?